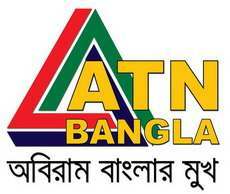 ATN Bangla is the first Bengali language digital cable television channel in Bangladesh. 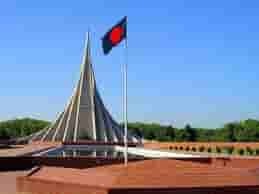 This channel is transmits from its own studio in Dhaka, Bangladesh. 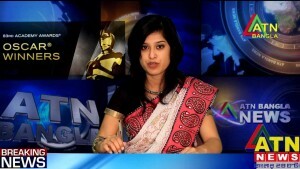 ATN Bangla is transmitted in South Asia, the Middle-east, Europe, and North America. 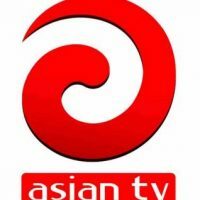 The channel offers a wide variety of programming including news, movies, dramas, talk shows, educational, social, political and many more programs. 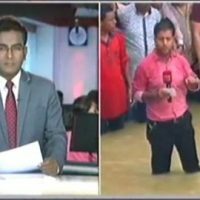 The channel started broadcast in South Asia on 16 July 1997. 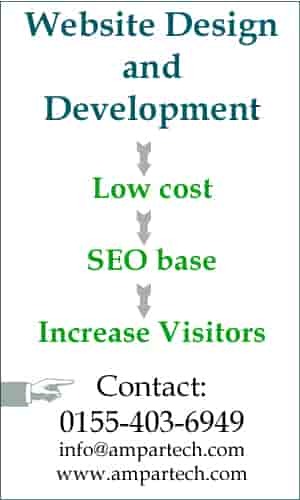 Broadcasts to Europe began in 2001. 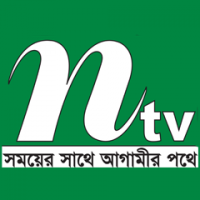 ATN Bangla won the International Children’s Day award for Broadcasting “Amrao Pari” in 2004.